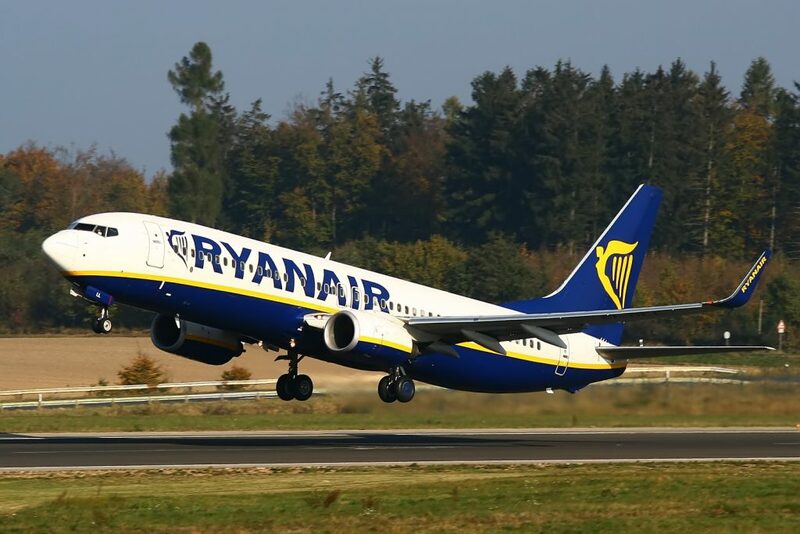 Air101: Ryanair introduces another new fee, this time for the previously free cabin bag. 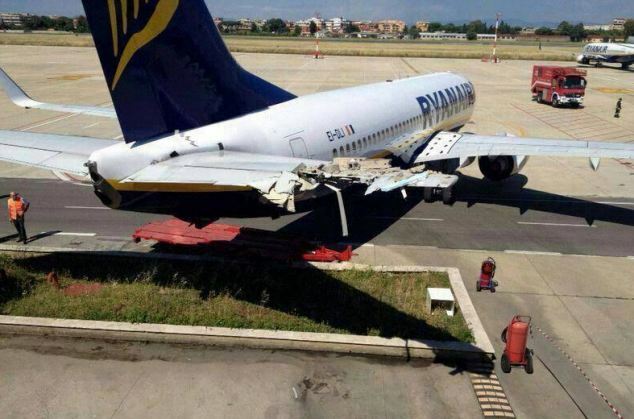 Ryanair introduces another new fee, this time for the previously free cabin bag. The low-fare-high-fee European airline Ryanair will be making even more money from November when it introduces yet another new fee. The airline has announced a change to its baggage policy to take effect from the 1st of November this year that will effect more than 40 percent of passengers. Ryanair says that from November it will end the long-standing practice of allowing passengers to take into the cabin a piece of hand luggage up to 10kgs free of charge. Instead, if passengers want to take a medium sized case, rollable, wheelie-bag or similar cabin bag up to 10kgs in the cabin to lace in the overhead lockers, then they will have to pay between £/€6 and £/€8. 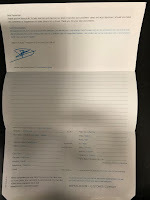 If they want to check the bag into the hold the fees will increase to £/€8 to £/€10. Passengers will still be allowed to take on one “small personal bag” to the aircraft, which must be placed under the seat in front of them, it will be charged for if it is placed in the overhead lockers. The dimensions for the small bag will be 40 x 20 x 25cm (20,000 cm³). Ryanair says it is introducing the new policy to cut down on flight delays, Kenny Jacobs said: "We are changing our carry-on bag policy to eliminate boarding/flight delays." Almost all other airlines, including low-cost rivals such as easyJet, Wizz and Norwegian all currently allow a medium-sized piece of hand luggage for free on short-haul flights.